Use the text on the left for the text for your Twitter posts (or write your own) along with the corresponding images. Posts with graphics stand out more. Double-click on the image to download it. 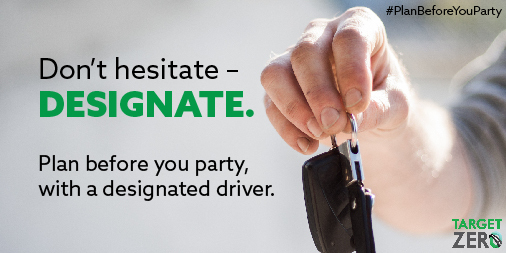 The risk of fatalities from impaired driving increases during the summer, especially Labor Day weekend. Plan before you party. Don't trust drunk you to get you home. 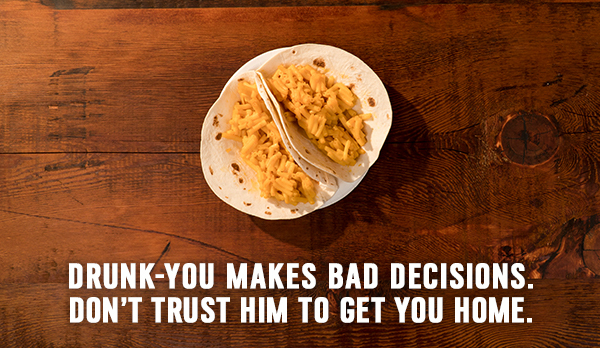 Why would you trust someone who thinks macaroni tacos sound like a yummy idea? Plan before you party. Summer means beach balls, not bail bonds. Plan before you party. Avoid the bailiff - and enjoy the beach. 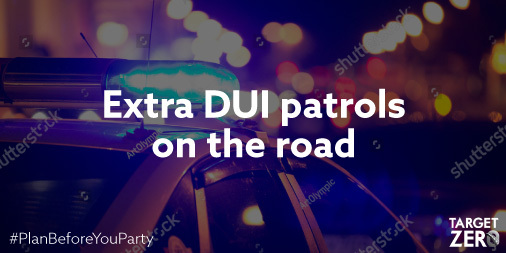 We thought of 6 ways to get home safe after your party. Which one will you use? 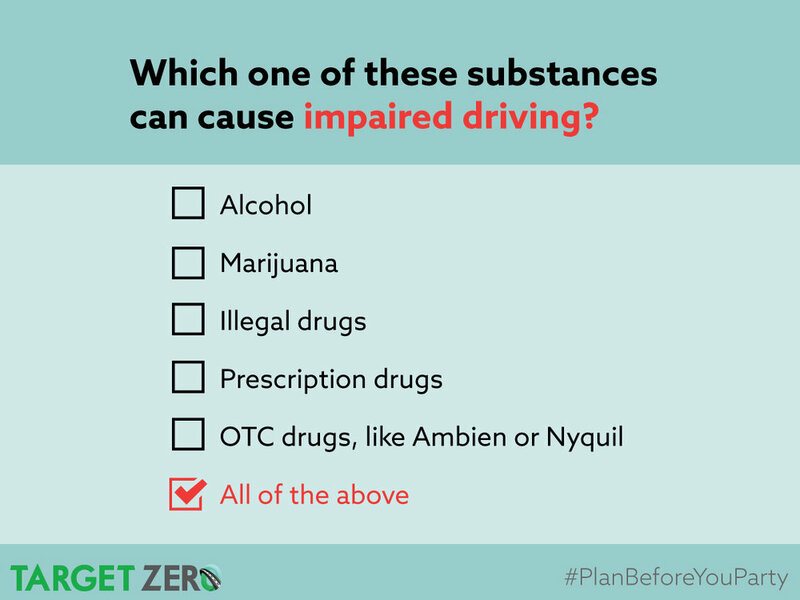 Do you know which of these substances can cause impaired driving? 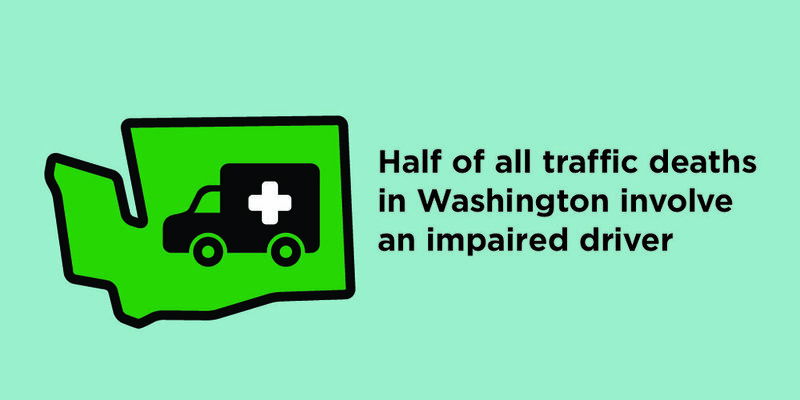 In 2016 there were 10,497 people killed in crashes involving an impaired driver. That's about equivalent to 20 jumbo jets crashing, with no survivors. 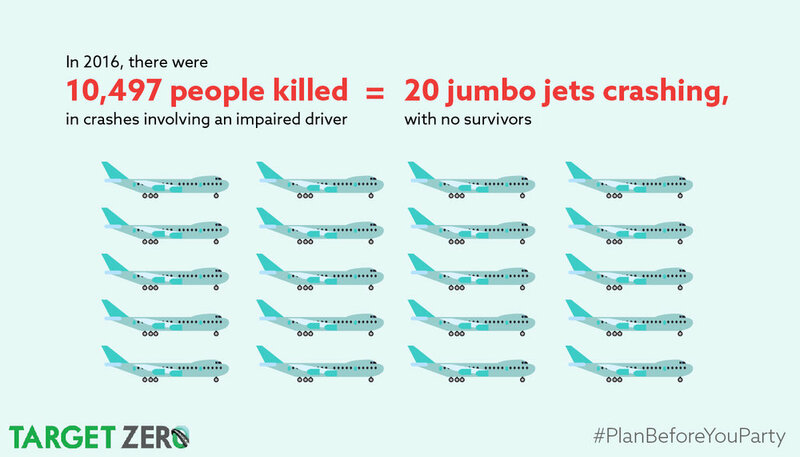 Make a "flight plan." Plan before you party.